For all of our local Hooligans – this special deal is for you! 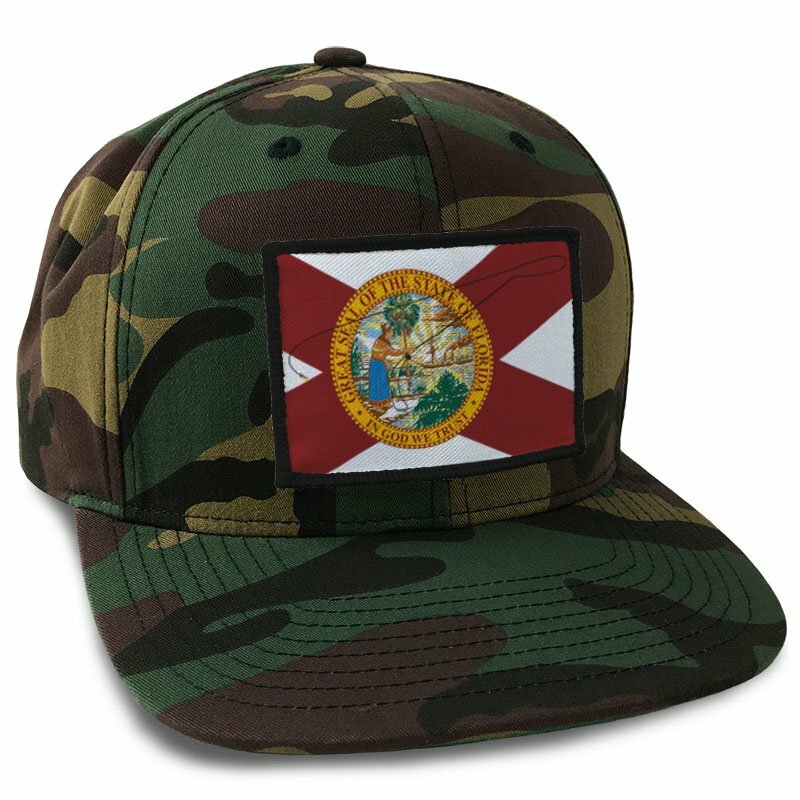 A Classic Camo Snapback with a big ol’ Florida Flag Patch sewed on front and center. Perfect for reppin’ our favorite state while huntin’, muddin’ or any other outdoor shenanigans we are known for! Plus, this hat comes with a Free Florida State Flag Hoo-rag, so there’s no excuse to get out there and enjoy all the sunshine our awesome state has to offer. No promo code needed. Each hat will automatically ship with a FREE Hoo-rag. Good deal on 2 great products! Will def order from Hoorag in the future.